I have long been a fan of Dior for many years. Dior's backstage makeup products are staples for any Dior makeup collection. Dior recently released the Eye River Palette and it's everything! The palette has illuminating eyeshadow that creates a eye-wakening effect. The palette contains a powder primer and gel liner, along with 4 luminous neautral brown shades. I wear brown eyeshadows more than any other colour so this palette just screams out at me. 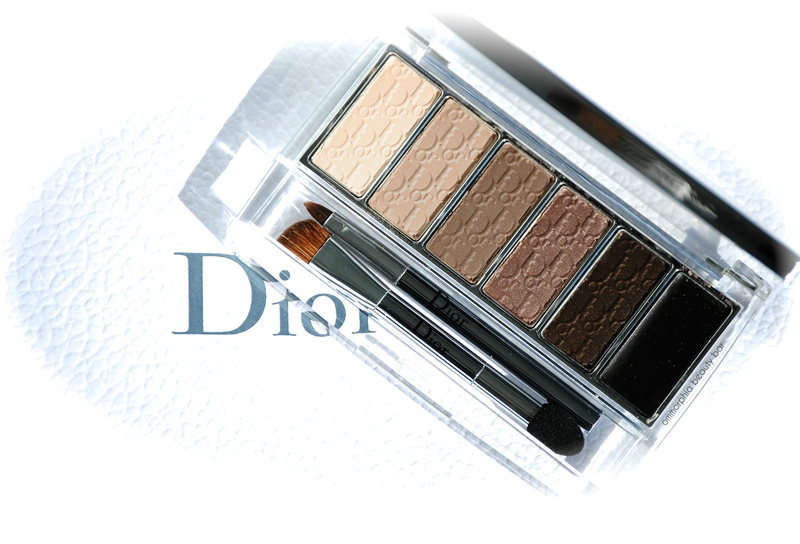 I haven't been to the Dior counter in a very long time but I will definitely be getting this palette. *Swoon* This is gorgeous ! I also prefer wearing brown eyeshadows... So will have to have a look for it. Stunning ! Any idea on retail price?